Jennie joined Anchor in February 2015. She worked at Marks & Spencer for fifteen years before she decided to shake things up and switch over to Anchor. It wasn't long before she quickly got to work introducing new and creative ideas to the company. A member of The Chartered Institute of Marketing (CIM) Jennie is an actively engaged marketer and specialises in social media user experience and content management. Jennie has an extensive and diverse work experience ranging from visual merchandising to hospitality, but has found that the exciting world of digital marketing and analytics truly satisfies her inner nerd. 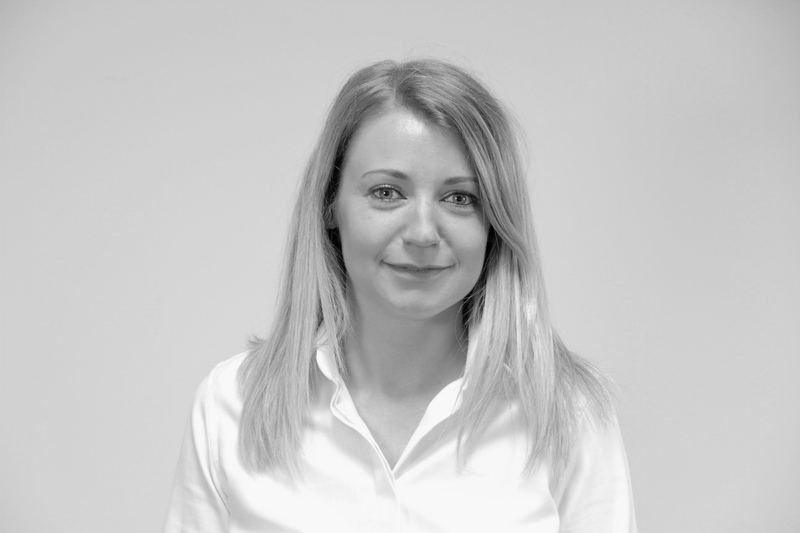 Jennie is the company's 'go to person' for GDPR, internal and external marketing campaigns, blogging, photography, content management, online presence and brand management. Out of work she enjoys; being a mother, listening to music, blogging, Instagram, photography and climbing mountains. Random fact: Jennie created a Chester themed Twitter page to amuse herself one evening, to date it has 20,000+ followers. "Jennifer is a very able organiser. Able to talk to people at all levels and remains cool and calm even under pressure. She can work without supervision and yet is a consummate team player"